Revealing THE SECRET LANGUAGE OF SPIRIT with Author and Psychic Medium William Stillman on After Hours AM/America’s Most Haunted Radio An alternate lens through which to view daily interactions with Spirit. On a spiritually illuminating episode of After Hours AM/America’s Most Haunted Radio — powerful paranormal talk Thursdays 9-11pE with hosts Joel Sturgis and Eric Olsen — we speak with renowned psychic medium and author William Stillman about The Secret Language of Spirit. William joins us at 10pE; at 9pE Joel and Eric deliver the week’s hottest paranormal news from the America’s Most Haunted Twitter feed. 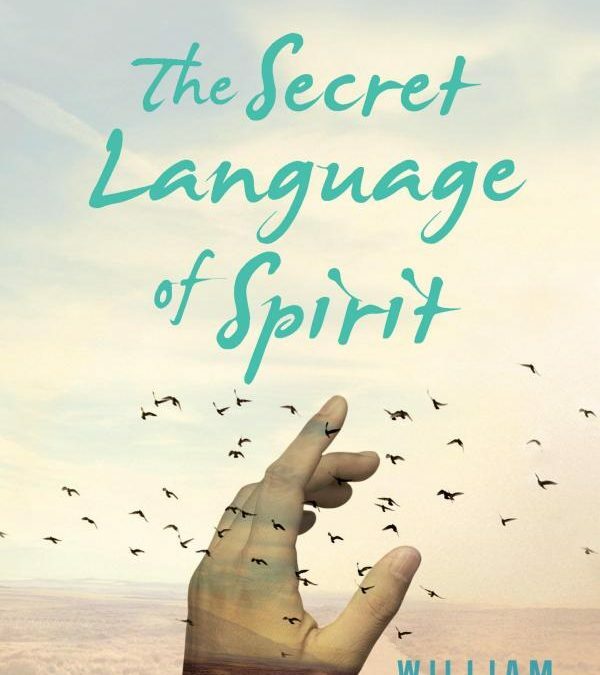 The Secret Language of Spirit is award-winning author and psychic medium William Stillman’s wisdom and insights into the sometimes blatant, sometimes subtle spiritual symbolism in our everyday lives. With accessible language, clear explanations, and fascinating anecdotes, Stillman introduces to the open-minded reader to an alternate lens through which to view daily interactions with Spirit. A thorough explanation of Heaven’s inner workings. Recognizing Spirit-speak: the silent but ever-present signs and signals that surround us. Stillman’s most powerful observations may be found in the chapter that correlates spiritual sensitivity with persons with autism, mental illness, and dementia–individuals whose “gibberish” is often dismissed as pathology but may actually provide glimpses into another realm. The Secret Language of Spirit concludes with an empowering chapter that addresses the concepts of abundance and achieving authenticity with Love’s Foot Rule–12 fundamental tenets. Stillman also introduces the principles of passion, pursuit, and prosperity, and how to manifest them in concert with Spirit. William Stillman is the internationally known, award-winning author of The Soul of Autism and The Secret Language of Spirit, among many other titles. Since 2004, Stillman has worked professionally as a psychic medium. He has been consulted on missing person and unsolved homicide cases and volunteers as an investigative resource to the Pennsylvania Paranormal Association. Stillman has been interviewed on numerous shows including Coast to Coast AM and CharVision, with renowned psychic medium Char Margolis. He has twice been a guest on the popular YouTube series Swedenborg and Life. Stillman has also been a repeated guest speaker for Lily Dale Assembly near Jamestown, New York, the country’s oldest and most revered spiritualist community. Stillman’s website is WilliamStillman.com and his Facebook page is William Stillman Psychic Medium. He makes his home in Pennsylvania. Among Stillman’s paranormal-related books are The Secret Language of Spirit: Understanding Spirit Communication in Our Everyday Lives, Conversations with Dogs: A Psychic Reveals What Our Canine Companions Have to Say (And How You Can Talk to Them Too! ), and Under Spiritual Siege: How Ghosts and Demons Affect Us and How to Combat Them, about spiritual warfare and how negative spiritual entities affect those of us who are susceptible. 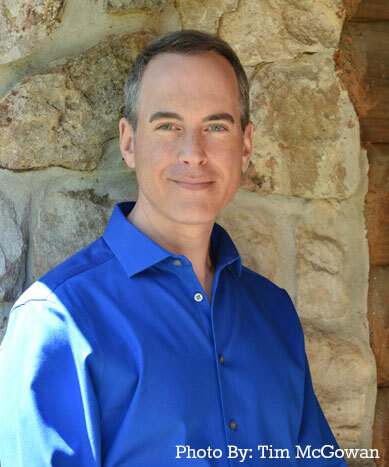 Regarding Bill’s work as psychic and spiritual counselor, his accuracy in discerning the truth and making accurate predictions have been acclaimed by his clients as truly extraordinary. He specializes in identifying clients’ gifts and talents as well as aiding discarnate spirits (ghosts) to transition to the Heavenly realm. 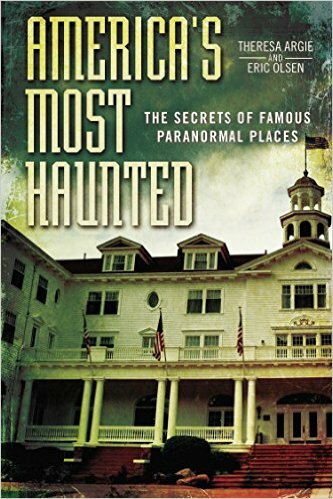 And he has investigated hauntings on behalf of the Pennsylvania Paranormal Association. Bill has also relieved others of the physical symptoms of pain and discomfort with prayer and laying on of hands. Autism and the God Connection, Stillman’s study of profound spiritual, mystical and metaphysical giftedness of some individuals with autism, has resonated with parents, professionals, and persons with autism internationally, and has received endorsements of praise from bestselling authors Gary Zukav, Carol Bowman, Dean Hamer, and Larry Dossey. On March 30, 2011, the book was featured on the FOX News Glenn Beck program in conjunction with a segment about one young man’s gifts and talents. Autism and the God Connection was a finalist for the 2007 Publishers Marketing Association Benjamin Franklin Award for excellence. In 2008, Stillman’s The Soul of Autism was an award-winning finalist for USA Book News’ National Best Books Awards and was judged a Silver Award Winner for Nautilus Book Awards. Inspired by Autism and the God Connection, he hosted a monthly question-and-answer column for Children of the New Earth online magazine, and the film rights to his books have been optioned for a proposed documentary.